This popped up on my Twitter feed recently and I couldn’t help but think it was a fabulous idea. Most people – particularly those in the bloggersphere – have heard of subscription boxes. For usually around £10 a box will arrive each month with a selection of taster products for skincare and make-up. There are even ones for perfume as I wrote about here. 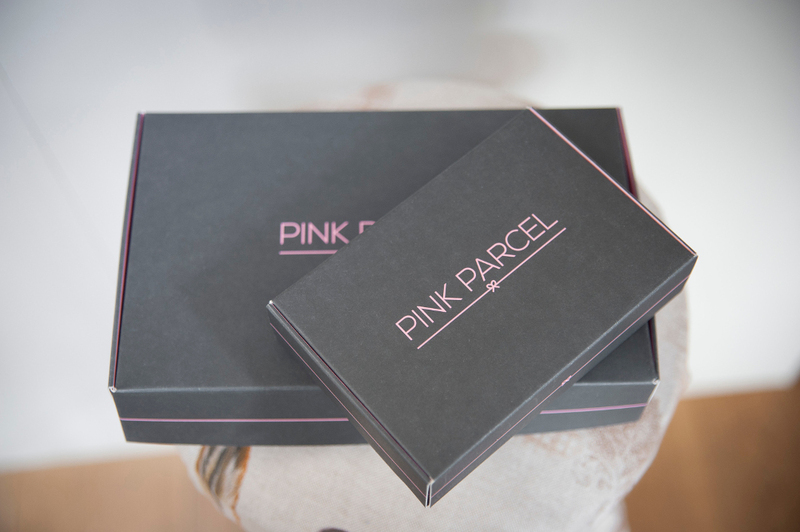 But I’ve just discovered The Pink Parcel, a subscription box set to arrive at the time of the month when you really need a little pick me up. This box includes your own preferred brands of tampons and towels as well as beauty products, something sweet and that ever necessary cup of tea. In short everything you need to make the worst week of the month just a little better. And at least this way you won’t be caught short for a tampon. Like every subscription box it costs about £10 (the first one is £5.95) and the contents are changed every month. When you sign up they even ask you for the dates of your usual period so they can time the arrival of the box a few days beforehand. Can someone please give the inventor of this a prize?